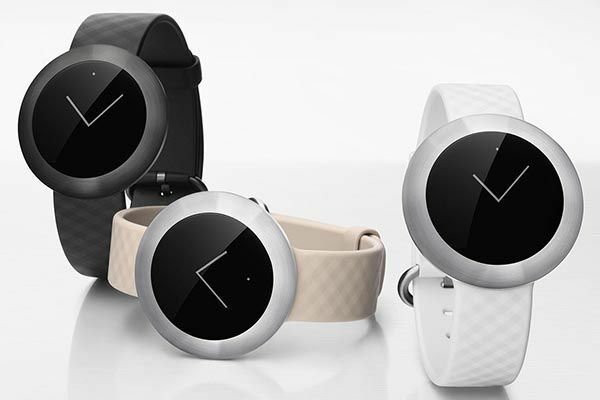 Last week Huawei announced their latest Honor 7i smartphone, and at the same time they also unveiled a stylish and affordable smartwatch – Honor Band Zero. Curious? Let’s keep going. 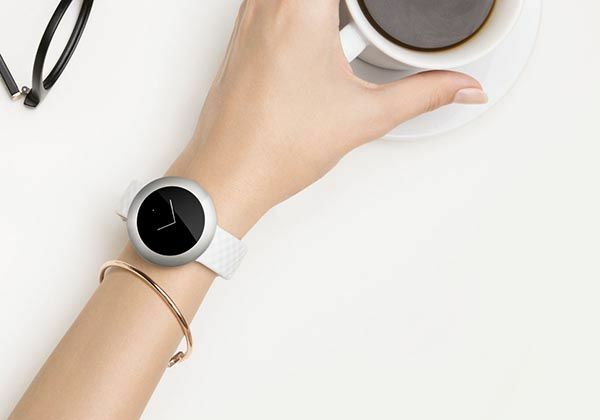 The Honor Band Zero is a budget friendly and well designed smart watch inspired by the balance of nature, functionality and appearance from Nordic design aesthetics. 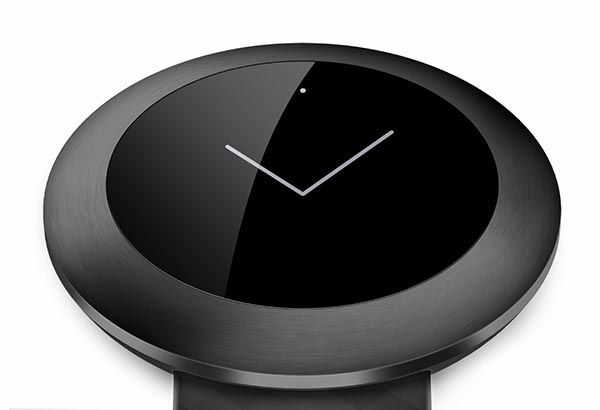 As shown in the images, the smartwatch shows off a sleek, minimalistic design. Its watch case features classic rounded look and CNC machined all-steel body for elegance and durability. And its 3D textured, water ripple inspired band is made of medic-level, anti-allergic TPU material in order to deliver you a comfortable wearing experience and enhanced natural feeling. 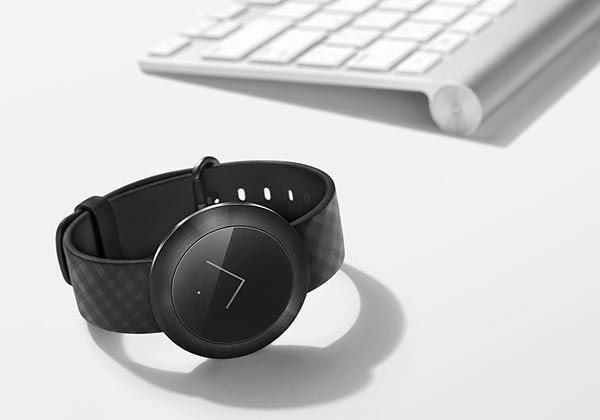 As a smartwatch, Honor Band Zero utilizes Bluetooth technology to wirelessly connect with your smartphone, and its inbuilt 1.06″ touchscreen watch dial with 128 x 128 pixels resolution shows you incoming calls, messages and various notifications from the connected handset. Furthermore, its advanced sensors make the smartwatch work as a fitness tracker which can automatically identify multiple exercise forms and track your steps, calories burned, time of movement, distance and other activity data. Meanwhile, its Cap Sensor is capable to distinguish between sleep and quiescent state and identify the status of light and deep sleep so that it offers you detailed and accurate tracking data. 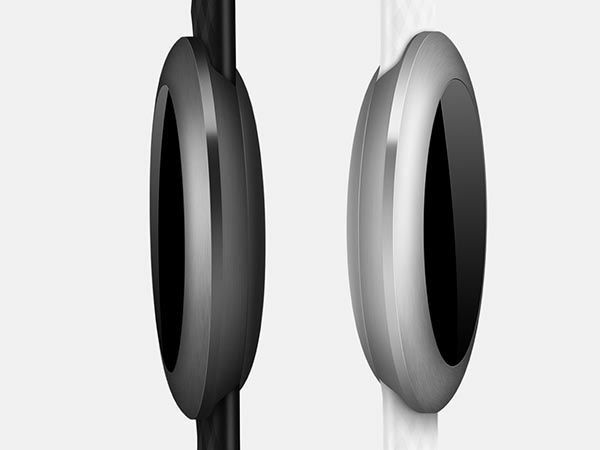 In addition, the Honor Band Zero also features IP68 waterproof rating. It means you can wear it anywhere like surfing, diving, showering, bathing and etc, and its rechargeable battery offers up to 14 days of standby time or 4 days of work time on a 1.5-hour full charge. Huawei Honor Band Zero smartwatch will be available for ¥399 (approx $63 USD) first in China starting from August this year, but no word for its overseas sale at present. If you’re interested, jump to Huawei Honor (translated) for its more details.